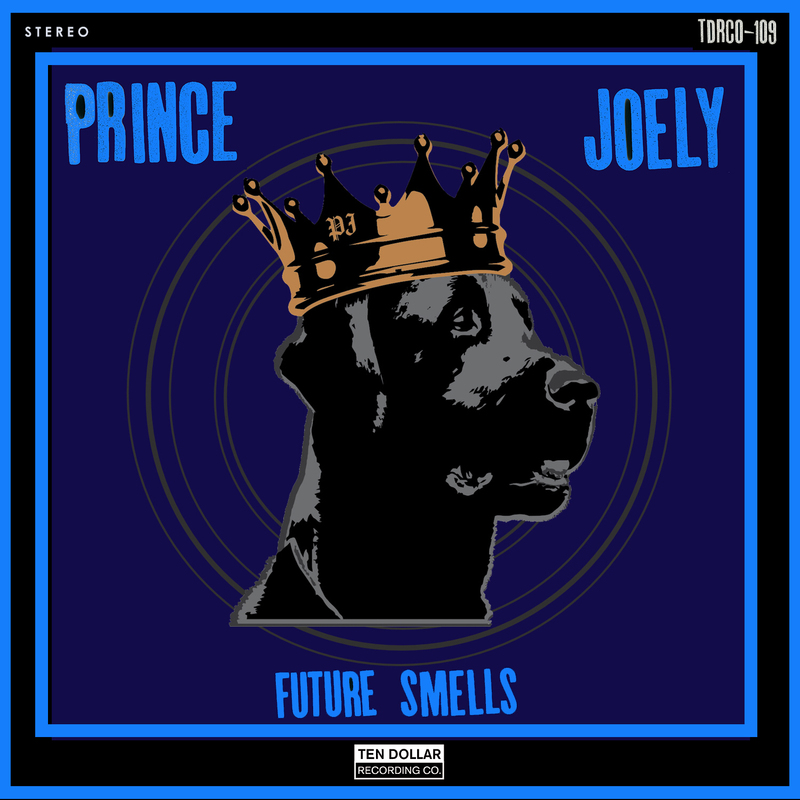 Prince Joely - Future Smells - Ten Dollar Recording Co. 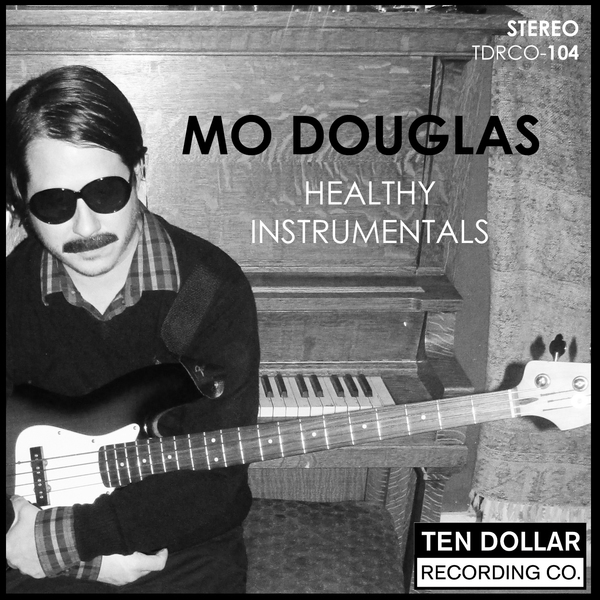 Prince Joely's space-dub hits you right between the ears on the first pull. 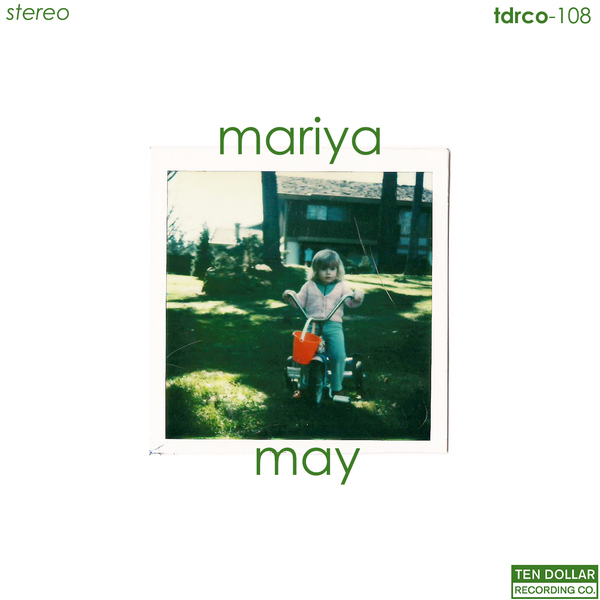 Debut album 'Future Smells' is out February 8, 2019 on Ten Dollar Recording Co.